Stay connected to thousands of other alumni just like you! 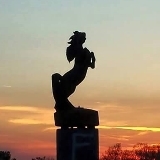 Keep your Mustang Spirit alive and well by staying connected to your alma mater and supporting alumni programs and events. 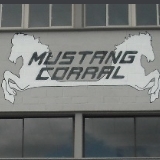 At South Western, pride and tradition never graduate! 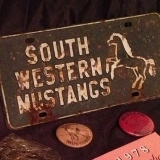 Help South Western foster a true sense of school spirit among alumni, current students, faculty, staff, and our community. Show what it means to have pride in our past and promise for our future. The South Western Alumni Association is proud to support 55+ graduating classes and tens of thousands of alumni. Connect with us and share your ideas to help make South Western even better! Pat is a 1964 graduate as has been involved with the Alumni Association since its formation since 1993. Matt was President of the 2002 graduating class. He has served as SWAA Vice President for 6 years. Gary Stair is a 1969 graduate and has been involved with the SWAA since its beginning. Gary has served as treasurer for 8 years and has organized the annual pit beef sale for 12 years. Sally is a member of the class of 1961, the first graduating class at South Western. Sally has served as secretary of the Alumni Association since 2009 and helped organize the first 50 year class anniversary. 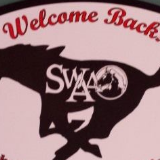 If you graduated from South Western High School, you're already a member! No fees, no registration, no sign-up. Welcome! How do I join the SWAA? Good news! If you graduated from South Western High School, you're already a member. 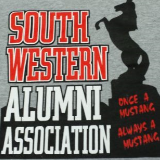 Unlike other high school alumni associations, South Western does not charge a membership fee nor do we have any requirements other than your graduate status. You're free to attend any meetings and participate however you choose regardless of your grdauation year. When are alumni association meetings? Meeting times vary, but are usually held every three months and coincide with our events like the Golf Outing in June and our annual pit beef sale in September or October. Keep an eye on the website and our Facebook page for upcoming meetings. What exactly does the SWAA do? 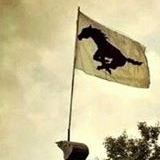 What is the Mustang Tree? While some people just see a tree or a carving, we see much more. 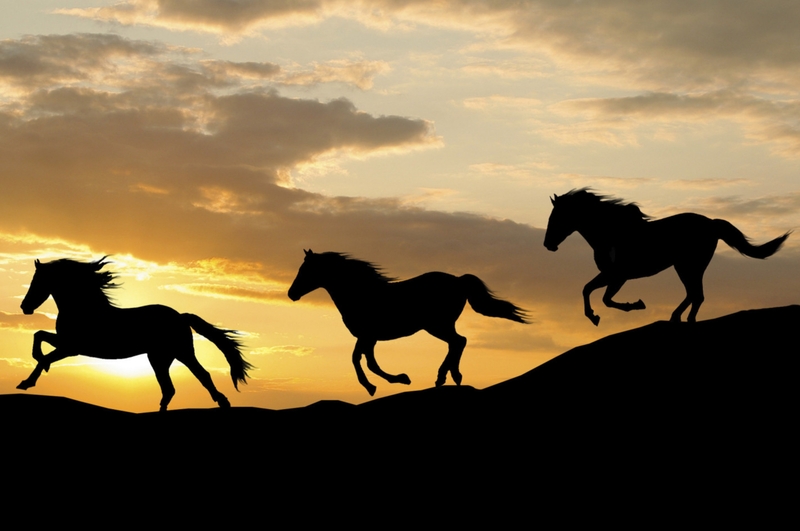 Learn all about the Mustang Tree and it's important history on our Mustang Tree page. Who can apply for your scholarship? The SWAA scholarship is available to any graduating senior of South Western High School with at least one parent who is also a graduate of South Western. The applicant must be enrolled in full-time attendance at an accredited two-year or four-year educational institution (college/university; business school; or trade/technical school). Apply for the sholarship or find out more here. Information about reunions and other South Western alumni events with be posted on this site along with our Facebook page. You can also stop by one of our quarterly meetings, post directly to our Facebook page, send us an email, or join us at our annual golf outing or pit beef sale. If you know of a reunion, party, or other alumni event, please let us know so we can help spread the word. We're always looking for fresh ideas and ways to improve the spirit and community of South Western. Anyone is welcome to attend our regular meetings or to help out at our events. Keep an eye out for meeting dates and opportunities to help with our golf outing, pit beef sale, and other events.